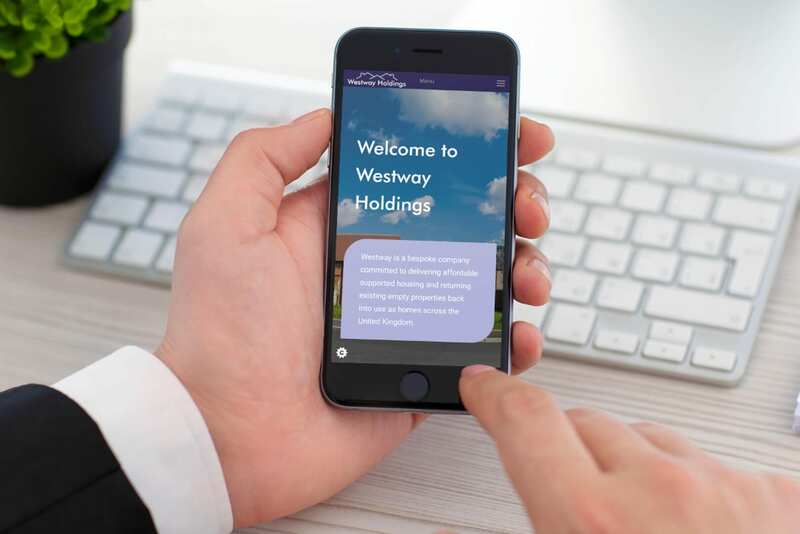 Westway Holdings is a national property developer with the primary objective of delivering suitable sites for the high yielding Supported Housing market. The focuso the company is providing housing for vulnerable groups which are supported by independent and government backed organisations. We were looking to create a dynamic and interactive website, which had multiple functions built into it. Arnie worked with us throughout the process, explaining how things would work and the benefits to both us and the end user. 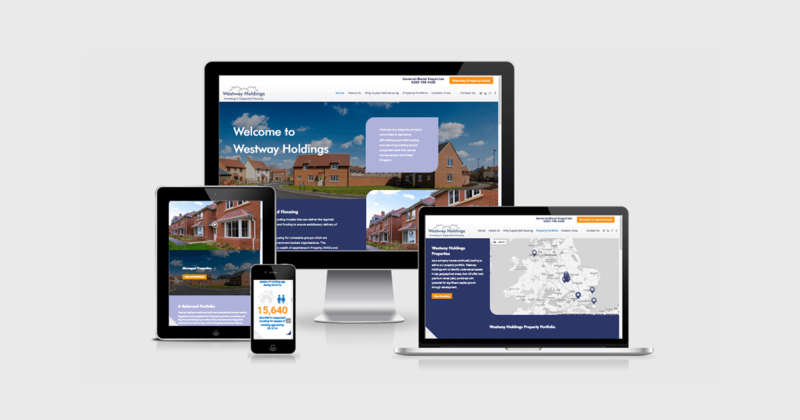 We now have a highly professional and user friendly website which has driven our business forward. We could not have asked for more from the team at Ni-Design.